Café Rio Brilhante seedling future. Rio Brilhante Café practices a humane management, seeing the favorable organizational climate as the way to good results. In this sense it is recognized by the good practices of people management and by the care and concern with basic aspects of motivation, ranging from a safe and healthy environment to opportunities for growth and transparency in communication. We see our professionals as partners and essential factors for success and continuous improvement. The ‘Semente do Saber’ arose from the need to evolve with the ability to read, interpret and calculate our employees, who increasingly work using innovative platforms as well as new analyzes in their daily lives. In addition, they asked for support to earn a degree and professional qualification. After the pilot project, more than 50 employees were already included in the proposal. 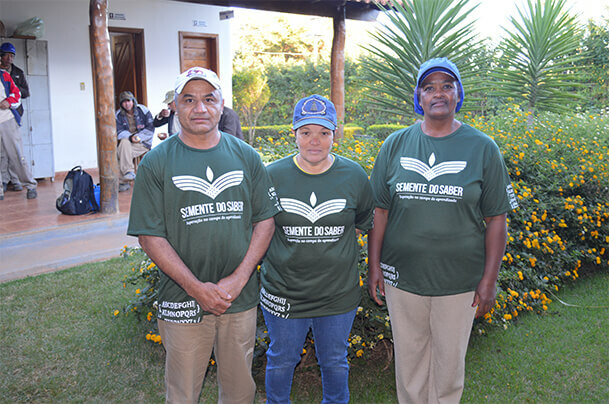 Escolinha Tia Edna, headquartered in Patos de Minas, has been under the management of the Farroupilha Group since 2003, and inaugurated its new structure in 2015. It is structured to serve 85 children in the ages of 2 to 6 years, who constantly receive extensive psychological support to their families. Childcare and education are the basis for stimulating knowledge and physical, psychological and social development. 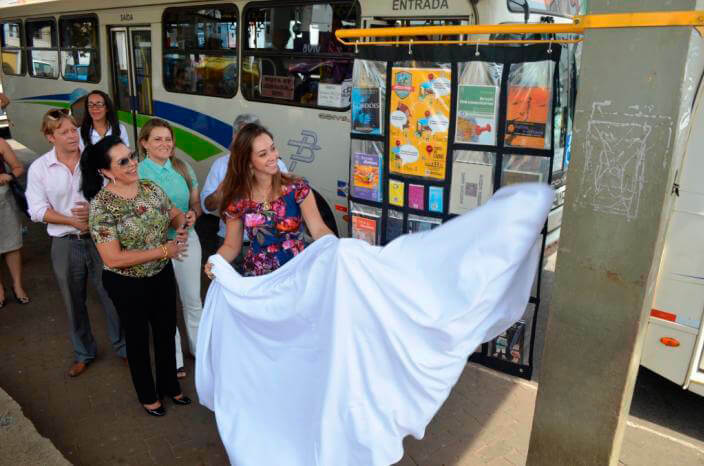 The “Ponto do Livro” – open library – is a sociocultural project in partnership with Unipam, Incubadora de Empresas (IEP), B.storm and Otica Visa. Awakening the habit of reading, the library is open 24 hours a day, 7 days a week, respecting the “take, read, bring and donate” mechanics developed for the Book Point. Currently the project is located at Rio Brilhante farm – Coromandel Unit.